No doubt you have heard about the approaching severe flu virus expected this Winter… the best way to deal with this is to strengthen your immune system in the most natural way possible, without causing it any extra stress. We recommend a comprehensive treatment that will strengthen the immune system and stimulate your internal self-healing mechanism. 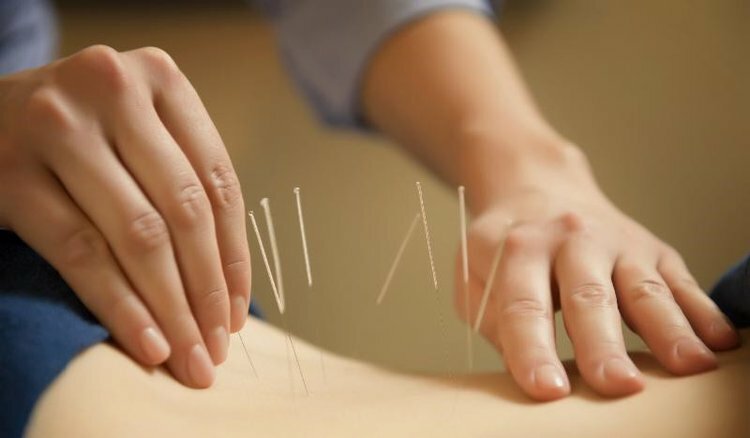 Firstly, we utilise the Traditional Chinese Medicine practice of Acupuncture and Cupping, in harmony with selected beneficial herbs, then followed by Floatation Therapy, where the absorption of Magnesium will stimulate the immune system. Start your experience with a Shiatsu massage where our practitioner will re-align your body to facilitate healing and allow your life force to flow freely. Then, to stabilize your adjustments and promote a deeper body mind connection we follow with floatation therapy, a very complete nurturing and rejuvenating experience. 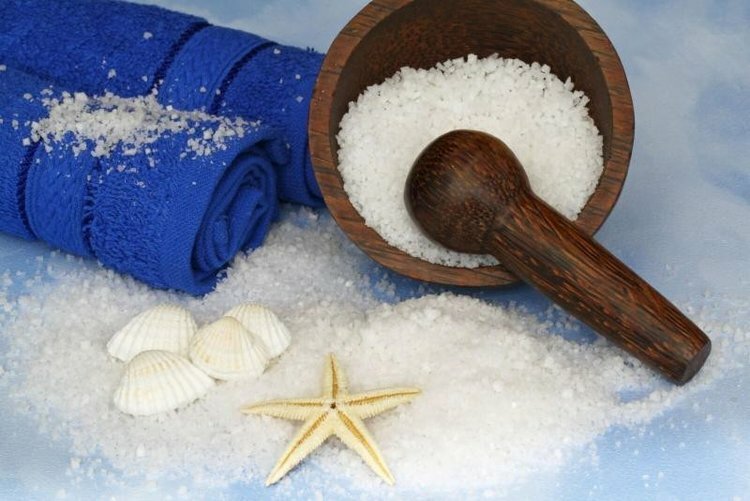 Magnesium, known as the Master mineral, stimulates the immune system by increasing the white blood cells in your body, the ones that fight disease. Working as a team with Zinc, Selenium, Vitamin C and the antioxidant family, many of which are found in foods. Care for your body is emphasized. Caring for you body with a balanced diet is therefore necessary… you are now well and truly on your way to being protected from the threat of a common cold or flu.